Newtonian and former Woodham Academy pupil, Kate Avery landed a top three position at the European Cross County Championships held in Hyeres, France this weekend. Athlete Kate held a strong position throughout the race before powering on in the final lap to achieve an emotional silver medal. 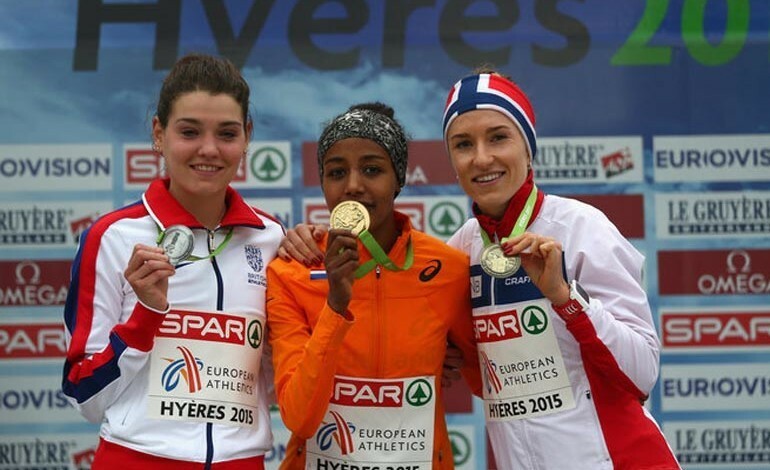 This is the second consecutive year the 24-year-old has achieved a silver medal. Britain topped the table with every participant receiving a medal on the night, taking the team to a 13th consecutive win.